Ken Reid is one of us. 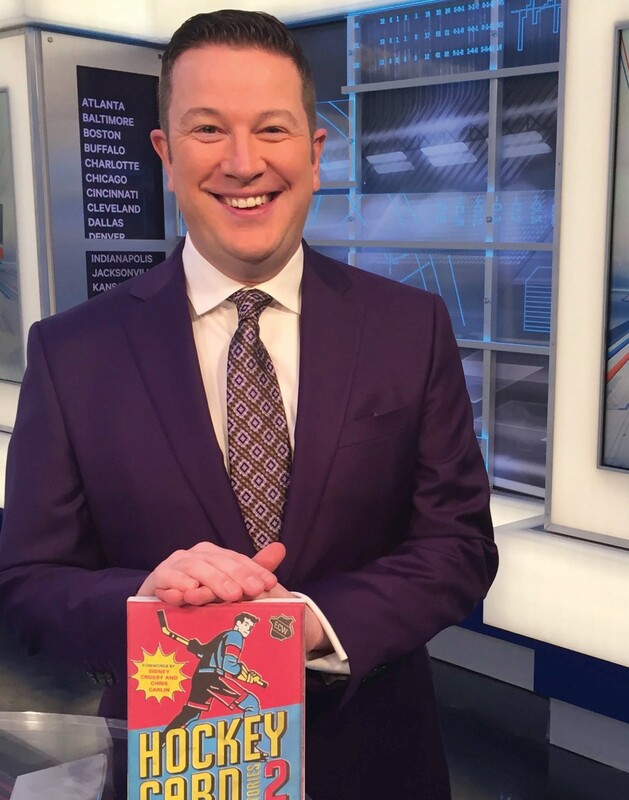 Granted, his job as co-anchor of the prime time edition of Sportsnet Central in Canada gives him a slightly higher profile than the average collector, but make no mistake: His path to success was paved by a lifetime of busting packs, chewing gum and ftipping his dupes. 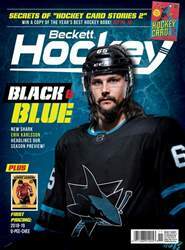 It was natural then that Reid follow up on his 2014 book “Hockey Card Stories: True Tales from Your Favourite Players” with “Hockey Card Stories 2,” out now from ECW Press. A tribute to (primarily) the pre-boom era of collecting, it features some of the most memorable cards of the period and reveals the stories behind them, told by the players themselves.